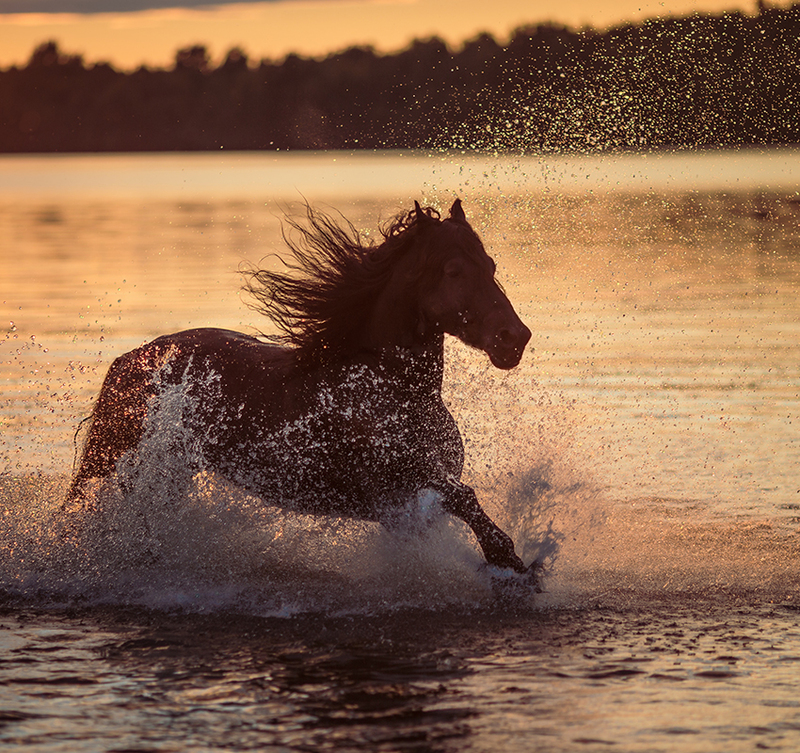 If you own a horse long enough, sooner or later you are likely to confront a medical emergency. From lacerations to colic to foaling difficulties, there are many emergencies that a horse owner may encounter. You must know how to recognize serious problems and respond promptly, taking appropriate action while awaiting the arrival of your veterinarian. 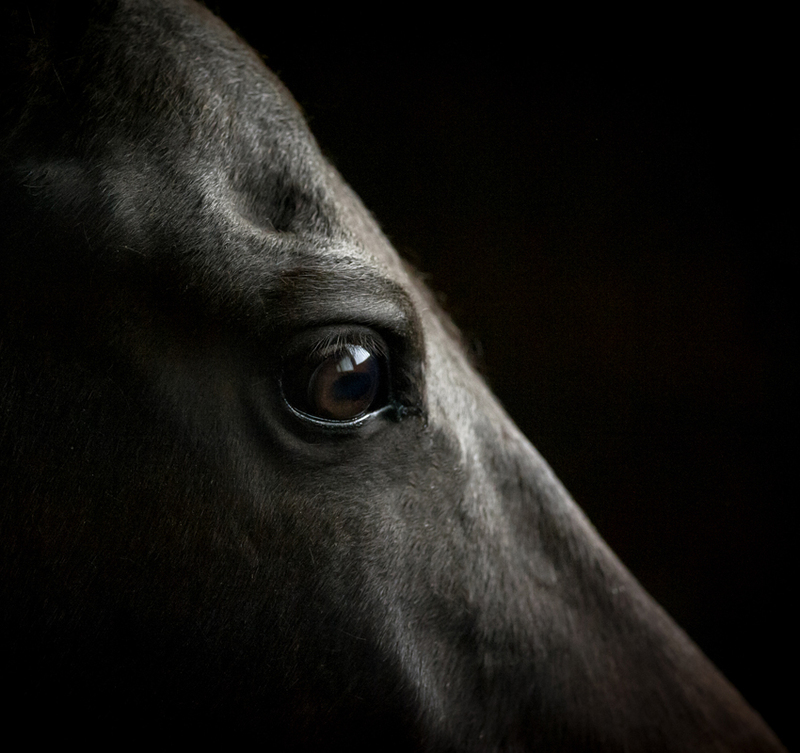 Many accidents can be prevented by taking the time to evaluate your horse’s environment and removing potential hazards. Mentally rehearse your emergency action plan. In an emergency, time is critical. Don’t be concerned with overreacting or annoying your veterinarian. By acting quickly and promptly, you can minimize the consequences of an injury or illness. Keep your veterinarian’s number in your phone, including how practitioners can be reached after hours. Consult with your regular veterinarian regarding back-up or referring veterinarians number in case you can’t reach your regular veterinarian quickly enough. 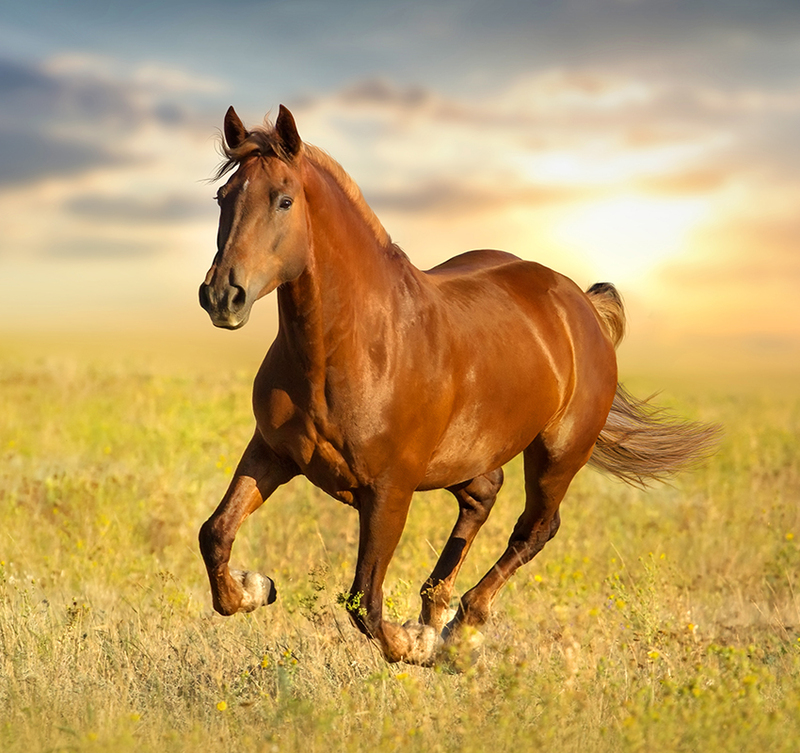 Know in advance the most direct route to an equine emergency surgery center in case you need to transport a horse. Store the names and phone numbers of nearby friends and neighbors who can assist you in an emergency while you wait for your veterinarian. Prepare a first aid kit and store in a clean, dry and readily accessible place. Make sure that family members and other users know where the kit is. Also keep a first aid kit in your horse trailer or towing vehicle and a pared down version to carry on trail.